Though Bengaluru is not the cheapest of cities in India in which to live, the Silicon Valley of India does have plenty of fun activities on offer that won’t cost you a single rupee. Here are the top ten things to do for free when in the Garden City of India. the Nandi Temple houses a 4.6 meters tall and 6.1 meters long gigantic monolithic bull that is created from single granite rock. Another popular temple is the ISKCON temple, which is dedicated to Lord Krishna and is known for its stunning ancient and contemporary architectural styles. Other must-visit temples include Banashankari temple, Sri Someshwara Swami temple, Saint Mary’s Basilica, Saint Mark’s Cathedral and more. The moniker ‘Garden City of India’ is befitting to Bengaluru as numerous parks and green spaces punctuate the city. In the midst of all the urban chaos, these green spaces are a perfect respite for those yearning for tranquility and quietude. Some of the beautiful parks where you can take a break from the bustle and reconnect with nature without costing a dime include M.N. Krishna Rao Park, Bugle Rock Garden, and Cubbon Park. The streets of Bengaluru are rife with gorgeous works of art. From witty thoughts to portraits showcasing freedom from hierarchy, to work depicting the quirks of the city and its lovely people, to artworks highlighting the social as well as local problems, like potholes, underdeveloped areas – there are striking murals and realistic artwork to be found everywhere across the city. Anyone who loves the medium will be astonished by the creativity and diversity of ideas on display. Specific locations where you can find some beautiful, eye-catching street art include 6th and 7th Cross of Malleshwaram, 1st A Cross Road in Koramangala, Indiranagar, St Mark’s Road, MG Road, and RT Nagar. So, take a stroll through the streets of the city and get the much-needed visual inspiration for free; plus they make for cool Instagram-worthy backdrops! 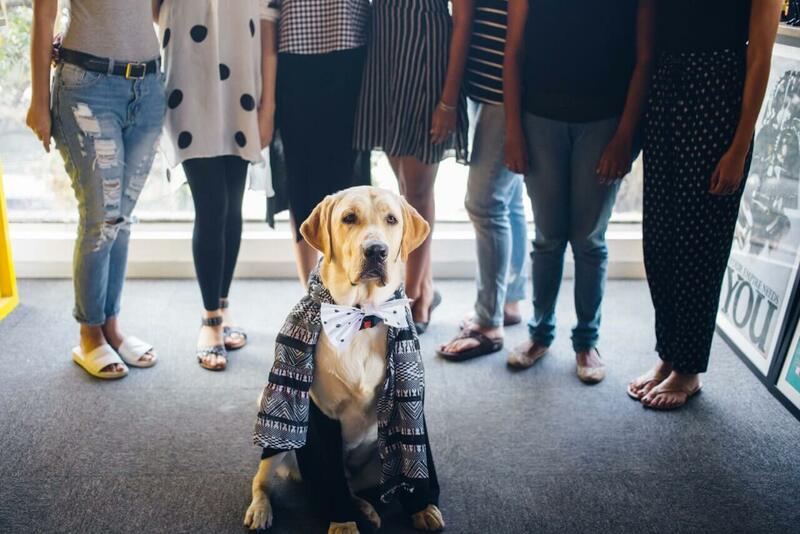 Dog lovers rejoice! There are several dog shelters scattered across the city that allows you to spend time petting the four-legged pals, for free. Some of these shelters include Maruthy Dog Shelter, Charlie’s Animal Rescue Center and CUPA Second Chance Adoption Center. These centers are open to pet lovers for free (generally on weekends). And if this isn’t enough, you can volunteer for a day or more at the shelter to feed, play and groom them! The Rangoli Metro Art Center adds to the city’s cultural landscape and is free to boot. It has activities that cater to music lovers, culture vultures, and art aficionados alike. You can enjoy jam sessions, plays, classic dance recitals and more. Plus, the center consists of three art galleries with a wealth of riveting collections. Make sure to explore every nook and cranny. If traveling with little ones worry not, as there is also a children’s recreation area with plenty for them to do. One of the best ways of immersing yourself in the local culture without spending a penny is by hitting up one of the city’s many markets. The most vibrant and colorful of all is the Gandhi Bazaar where every day the sounds of cheerful banter and haggling, along with the beautiful sights of people from all walks of life fill the marketplace. Another must-visit market includes the City Market, which is the biggest street market in Bengaluru; Kitsch Mandi and Sunday Soul Sante. Take a stroll around these markets, soak up the local, bustling atmosphere and snap some Instagram-worthy shots. After all, looking is free! 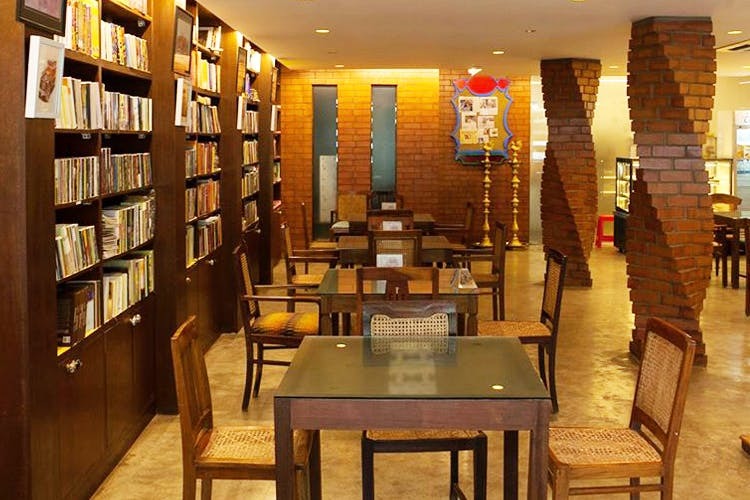 If you’re a book lover, Atta Galatta should be an essential stop. Housing more than 10,000 titles in Kannada, English, Bengali and several other languages, this bookstore is a book connoisseurs haven. It’s a comforting space where you can sit down and read your book accompanied by coffee. There are plenty of events held here, such as book launches, book readings, poetry sessions, etc. As a bonus, you can attend them for free too. Check their calendar to see when they offer free entry. Free screenings of the latest French movies and documentaries are held on the second Wednesdays and fourth Thursdays of every month at Alliance Française De Bengaluru. If you’re a movie buff, you’re in for a treat here! For more details, check the website. The ‘Pub Capital of India’ has one night in a week dedicated to the ladies, where you can score some free drinks with a side of hopping music. So grab your girl squad and jazz it up at the nightclubs and bars offering Ladies Nights Specials. Some noteworthy ones include Cirrus (Wednesday: 7pm-11pm), Loveshack (Wednesday: 8:30pm-10:30pm), I bar (Thursday: 6pm-10:30pm), Big Pitcher (Wednesday: 6pm-10pm), Ice Bar (Friday: 8pm onwards) and Pebble (Tuesday: 8pm-10:30pm). Bengaluru host an array of events of which you can be a part, for virtually zilch. From music and dance to art, culture, adventure, and food, there are events for everyone. You can sign up for them online.